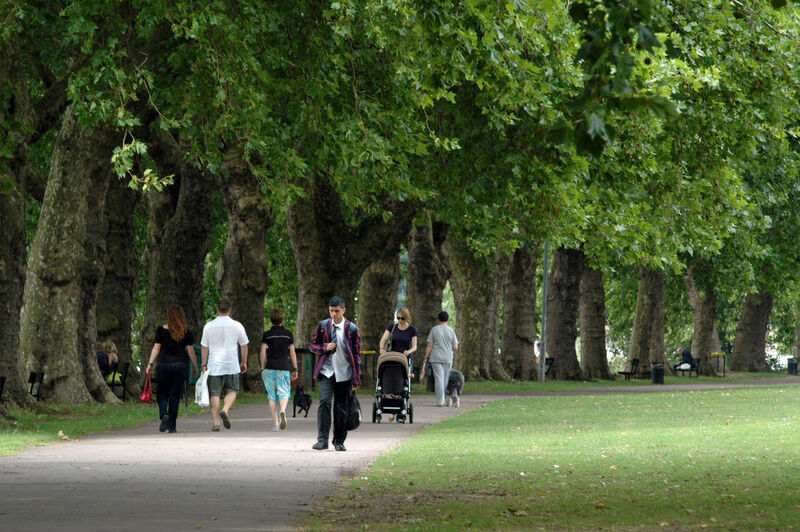 We all know parks are beneficial to our health and wellbeing. Ruari Muir, whilst on a sabbatical, spent a lot of time at his local South London park trying to put things into perspective and became fascinated with watching other people. He picked up his camera and spent the next month asking other park users why they were there, what they were thinking and if they were happy. The results were both insightful and cathartic. This film looks at how parks play a vital role in our mental health and wellbeing.